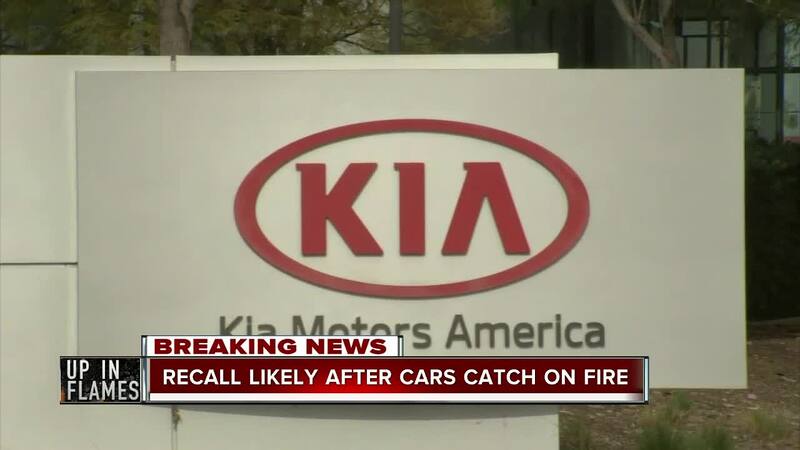 Kia plans to recall tens of thousands of cars and SUVs after hundreds of its vehicles spontaneously caught on fire, the automaker told WCPO's Tampa, Florida, sister station WFTS late Tuesday. For a Sharonville woman whose son died in in one of those car fires, the step is coming too late. 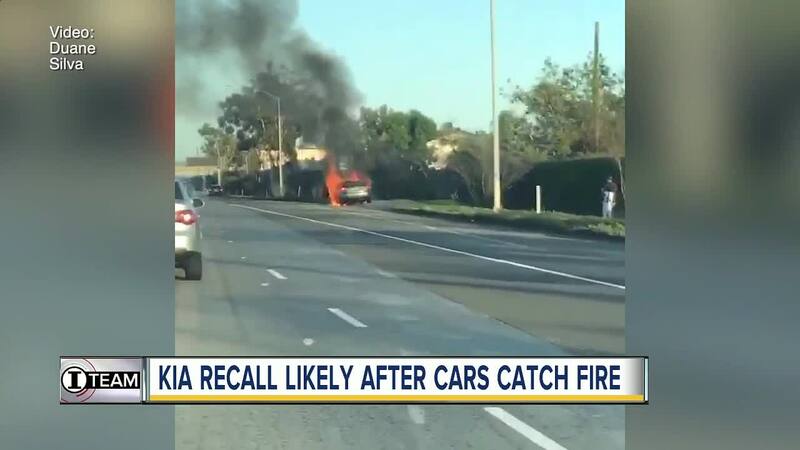 SHARONVILLE, Ohio — Kia plans to recall tens of thousands of cars and SUVs after hundreds of its vehicles spontaneously caught on fire, the automaker told WCPO's Tampa, Florida, sister station WFTS late Tuesday. For a Sharonville woman whose son died in in one of those car fires, the step is coming too late. "There's not a day that goes by that I don't think about him," Carol Nash said. She's still waiting for answers about how and why her son, Keith, burned to death nine months ago when he was sitting in her 2014 Kia Soul and it caught fire. "I won't rest until I get answers and closure," Nash said. The announcement from the auto giant comes after WFTS and the 9 On Your Side I-Team spent months reporting on hundreds of spontaneous Kia and Hyundai fires. "The remedy for the previous recall 17v224 may not have been properly performed in all cases by the Kia dealers," the company memo states. "In some cases, the high pressure fuel pipe may have been damaged, misaligned or improperly torqued during the engine replacement procedure, allowing fuel to leak increasing the risk of fire." However, Nash's Soul is not among the recalled vehicles. She thinks it should be. "You don't just keep making them and putting them out there," she said. "You just don't do that ... You have to make your products right." The plan the company shared with WFTS also states Kia "is not aware of any accidents or injuries as result of this issue." But the I-Team has reported for months on concerns about Kia fuel pump leaks, arising from faulty work done during engine recall replacements. Keith Nash is the only known death to result from a Kia that spontaneously caught fire. 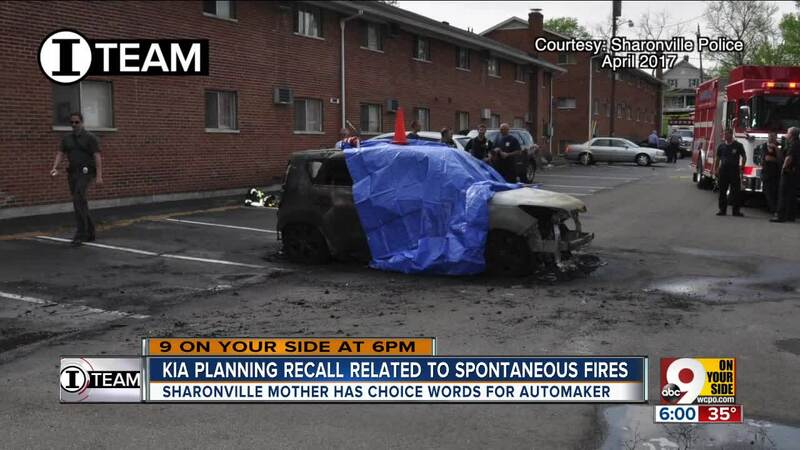 A Sharonville police report shows Nash's car was too badly burned to determine what caused the fire. "I'm willing to go to Washington, if I have to myself, to sit in front of a hearing," Carol Nash said. "It won't be pleasant, but they're going to know who I am. They're going to know who my son was, and everybody else that is a victim of what has happened." In October, a Congressional committee invited Kia to testify about the car fires. Executives refused the invitation, and with the new Congress there hasn't been any movement on new hearings. But in November, mechanics and a fire investigator told a reporter that they suspect fuel pump leaks are igniting some of these fires.